We welcome you on the start of this journey. And look forward to sharing with you our progress towards achieving these ambitions. 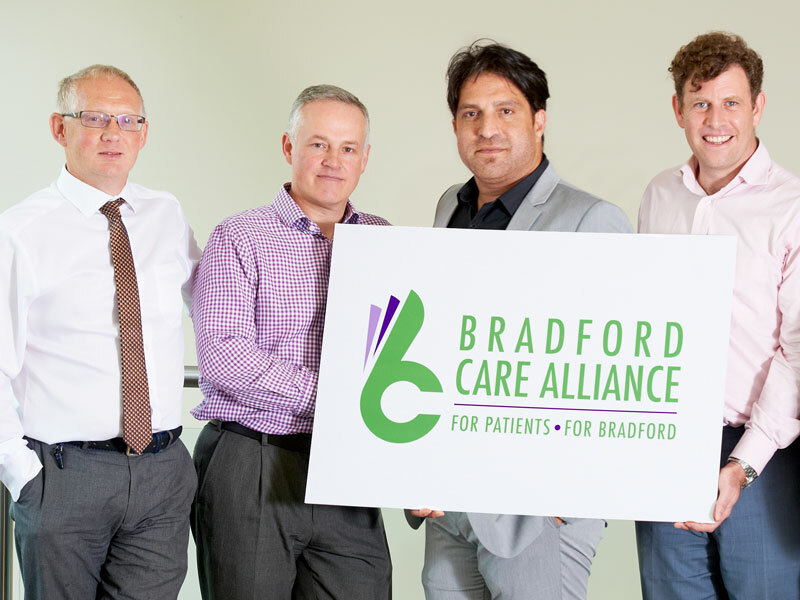 He also been central to the establishment of a large federation in Bradford, Trust Primary Care Ltd, which brought together old partners with new ones to work on provider services (eg dermatology, Warfarin) and opportunities that a federation affords when delivering at scale (winter pressures, challenge funds, AQP bids). 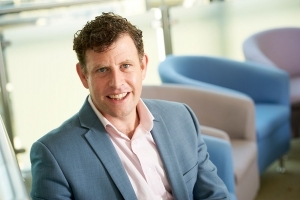 Following a career in the private sector, working for companies such as Orange, Nick Nurden joined the Ridge Medical Practice and has been their Business Manager for the last 10 years. 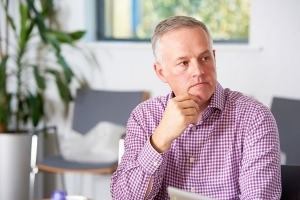 His role draws on his experience gained in various roles in HR, premises, finance, commercial management and strategic planning with overall responsibility for the day-to-day running of a large GP practice. 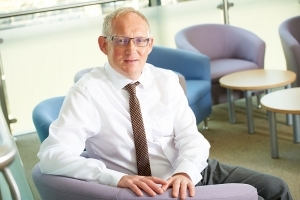 After a 23-year career in a variety of roles for Sainsbury’s – culminating in leading the integration of three of the company’s store businesses into one – Adrian Roebuck joined Sunnybank Medical Centre and has been their Business Manager since 2010, ensuring the practice delivers high standards of care for all its patients. Dr Himat Thandi is a GP partner at Horton Bank Top Surgery. 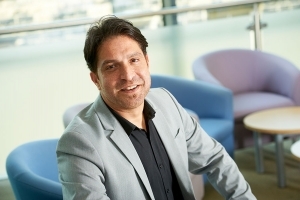 He chairs the Bradford Districts Clinical Forum meetings and is currently working on an overview of Primary Care Home – an innovative approach to strengthening and redesigning primary care. 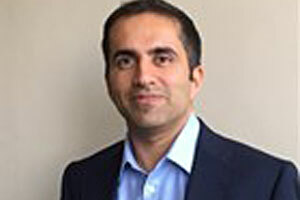 Himat has been working in the Bradford area since 1998. Elections to the Board shall be conducted every three years by a vote of the shareholders at general meeting. Directors may hold office for a maximum of six consecutive years. The Board will continue to be supported by Strategic Advisor Vicki Wallace. We take your privacy very seriously. Read on for information on how we use your personal information.